Keep Your Slide-Out Operating Smoothly! 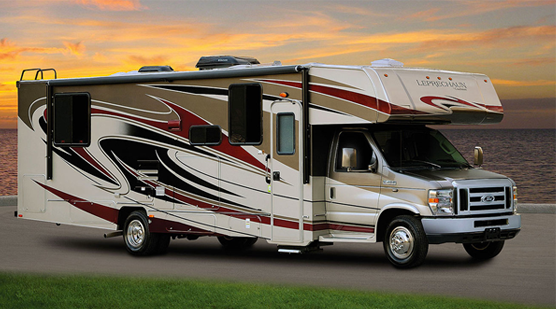 Heavy-duty formula lubricates and prevents rust and corrosion for up to a year. 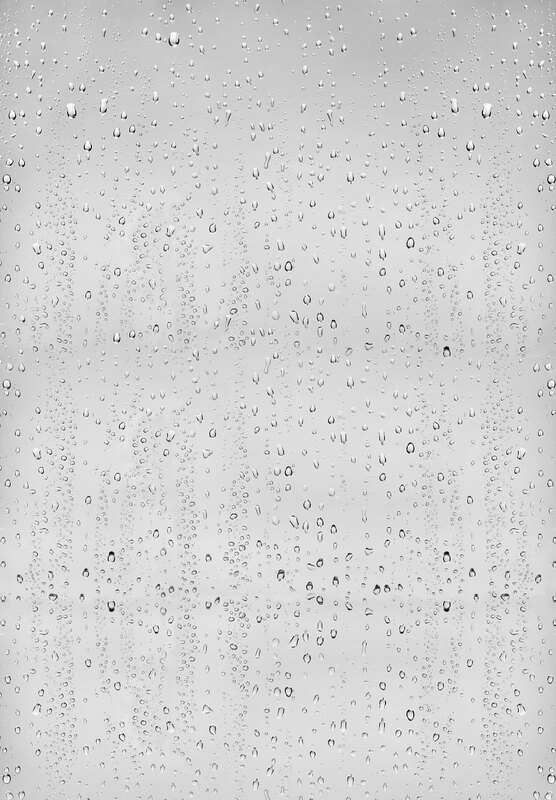 Firm, dry and waxy film inhibits dust adhesion. CHECK OUT THE SLIDE-OUT BUNDLE! Rust and corrosion can prevent parts from sliding and cause deterioration and breakdown of expensive mechanisms. 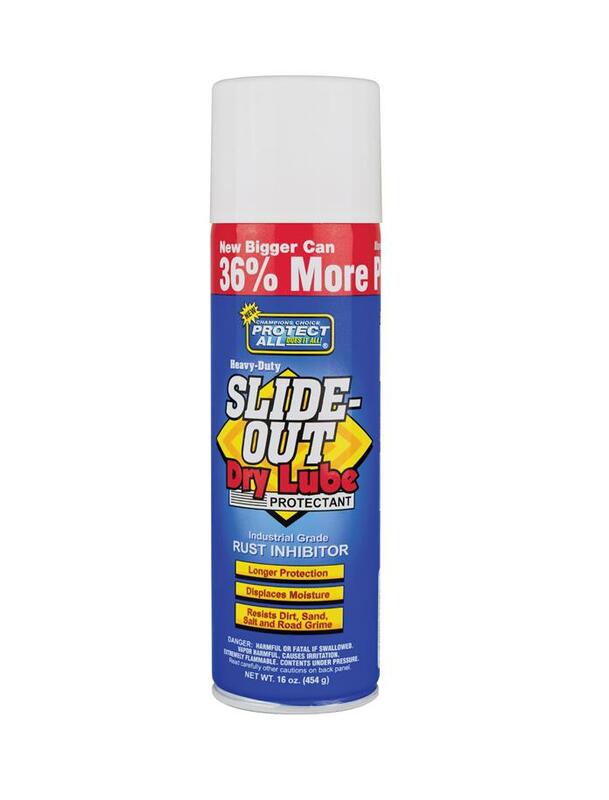 Protect All Slide-Out Dry Lube is specifically formulated to do two jobs: lubricate and protect all metal parts of the slide-out assembly, including support arms, gears and cables during long-term exposure and the most inclement weather. This superior protectant quickly penetrates between and around parts, displacing moisture and preventing rust and corrosion. Wet, oily lubricants and thick greases collect dirt, road grime, sand and salt that gum up the mechanism. 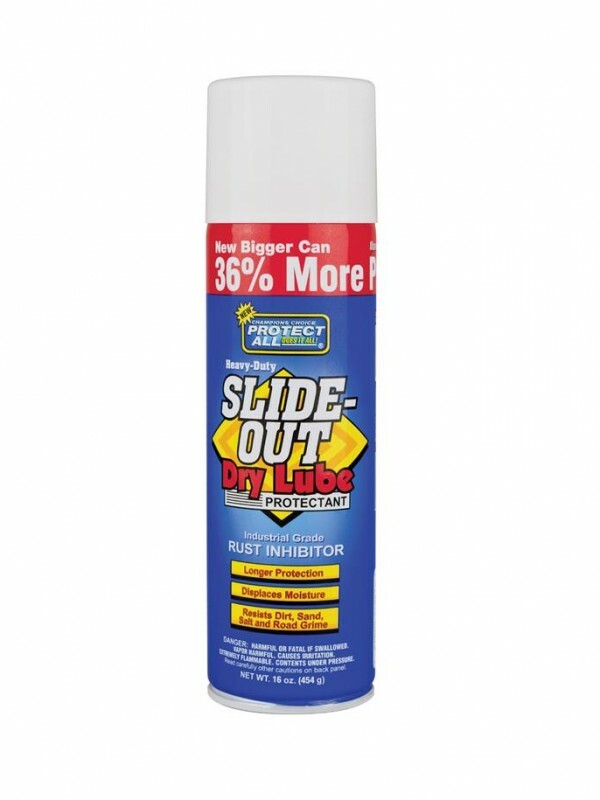 Slide-Out Dry Lube produces a firm, dry, waxy, protective amber-colored film that keeps the slide-out mechanism operating like new – clean and rust-free. Protect All’s Slide-Out Dry Lube Protectant has proven itself under the most extreme test conditions of the American Society for Testing and Materials. 1000 hours of continuous salt spray and 1500 hours of 100% humidity translates for the consumer into many months of thorough protection in all weather conditions.